However, if you wanted to see a million dollars in $1 bills, now that actually looks like a lot of money. 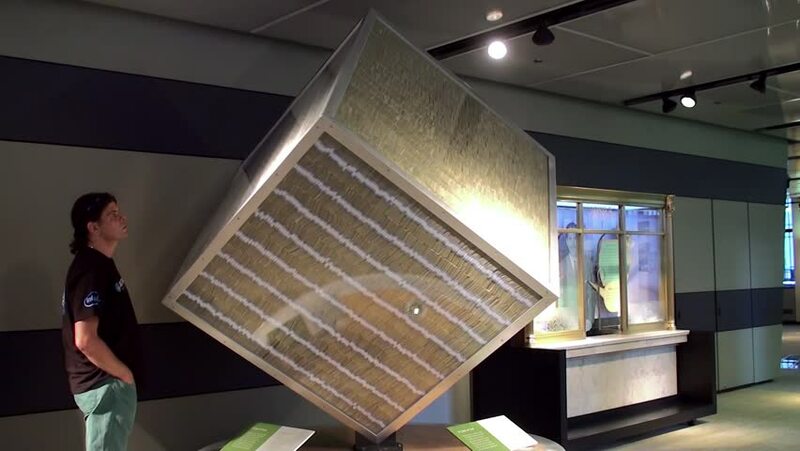 At Chicago’s Federal Reserve Bank Money Museum, a rotating “cube of cash” is on display (click link to view photo). One million $1 bills fill a 64 cubit foot case and weights over a ton. As a single stack, it would reach nearly four hundred feet in height. What does Christian apologetics look like? Well, that depends. Are we talking about a few prolific thinkers who have written multiple books and done public debates? Are we talking about professors around the globe who have taught hundreds of students? Or, are we talking about the average Christian who is every bit as responsible as the professional apologists for being ready with an answer? Homicide detective turned Christian apologist, J. Warner Wallace was at a pivotal time in his life when he first noted the difference between the “million-dollar” apologist and the “one-dollar” apologist. The million-dollar apologist has academic credentials and wide recognition. The one-dollar apologist has a particular interest and personal experience in apologetics—and usually dreams about becoming a “million-dollar” apologist. We make a huge mistake if we assume that the Christian faith is most effectively defended by way of best-selling books and public debates. Certainly, there is a place for both of those. Books need to be written. Debates need to be held. Both have helped countless people. But, to what end? What have those countless people done with the help they received? NextCould Ancient Ruins be Proof of the Exodus?